The South African Fresh Produce Exporters’ Forum (FPEF) launches the 2018 edition of the Fresh Produce Export Directory at Fruit Logistica: Berlin 2018 on 7th February at a cocktail reception hosted by the FPEF. According to the CEO of the FPEF, Anton Kruger, this directory is published annually as a service to, and a source of information for the international fresh produce trading community. 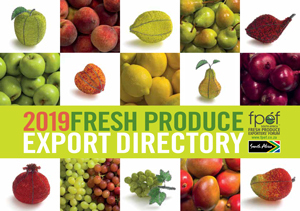 The Export Directory contains information about South African fresh fruit and vegetable exports, including details of FPEF members; fruit varieties and statistics about fresh fruit export volumes, export periods, and export destinations of South African fresh fruit. The FPEF prints 5 000 copies of the publication each year as well as 2 000 digital copies on flash drives. 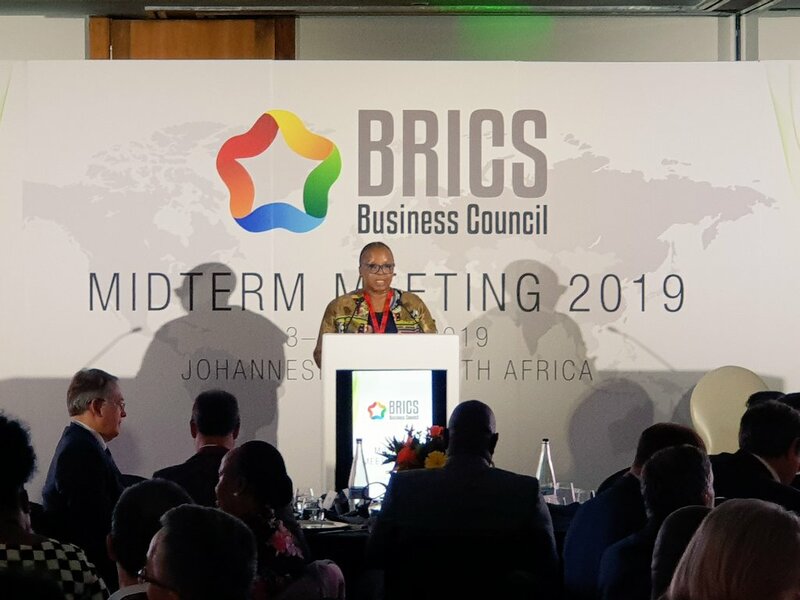 Kruger further said that the FPEF is a voluntary, non-profit organisation with more than 130 members, representing approximately 90% of the 2.7 million tons of fresh fruit exported by South Africa each year. FPEF members are fresh fruit and vegetable exporters, producer-exporters, pack houses, logistics and other service providers. This publication is also available in digital format on the FPEF website.